Printed badge holder can upgrade your events with any information you want. 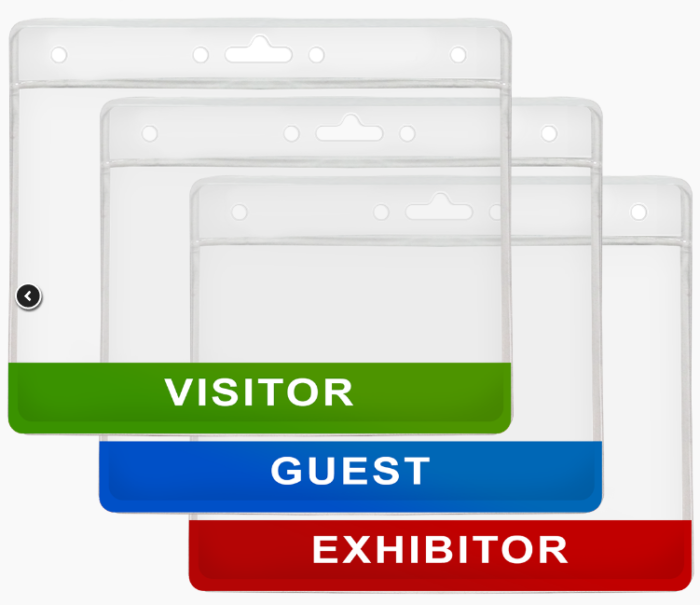 With custom printed badge holders, your logo will be on display for everyone for the biggest impact and best value. Printed badge holder with a silk screen print of your logo or text. 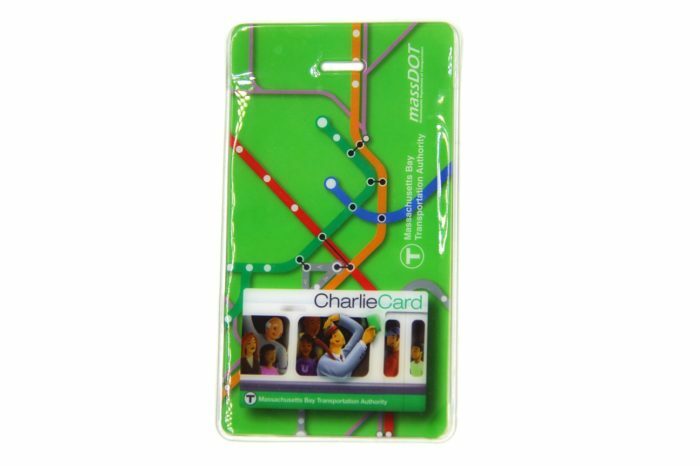 It’s easy to customize your ID badge holder for your next corporate event or meeting with your organization’s name or logo. 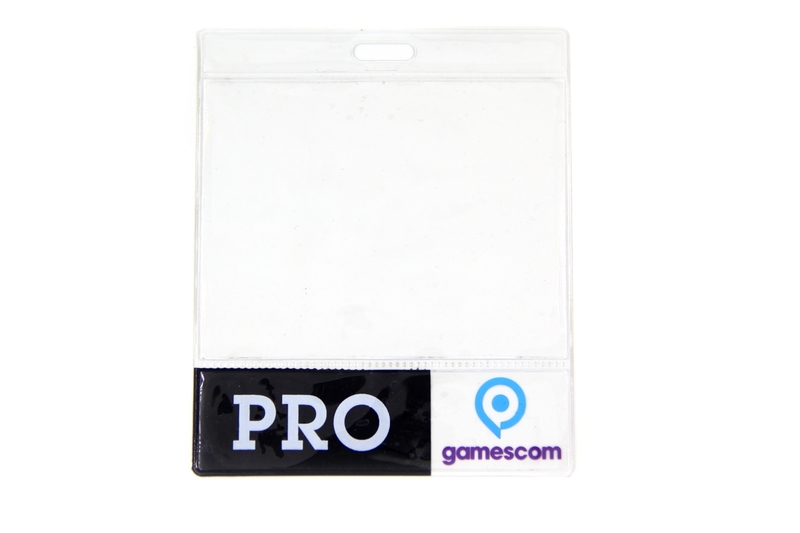 Printed vinyl and plastic badge holders are available to fit almost any size card or badge. We offer screen printing on these holders for maximum marketing message at trade shows, events, or for daily use with employee badges. All badge holders include slot punches or holes at the top for using them with our custom lanyards, retractable reels, or basic ID accessories and attachments.